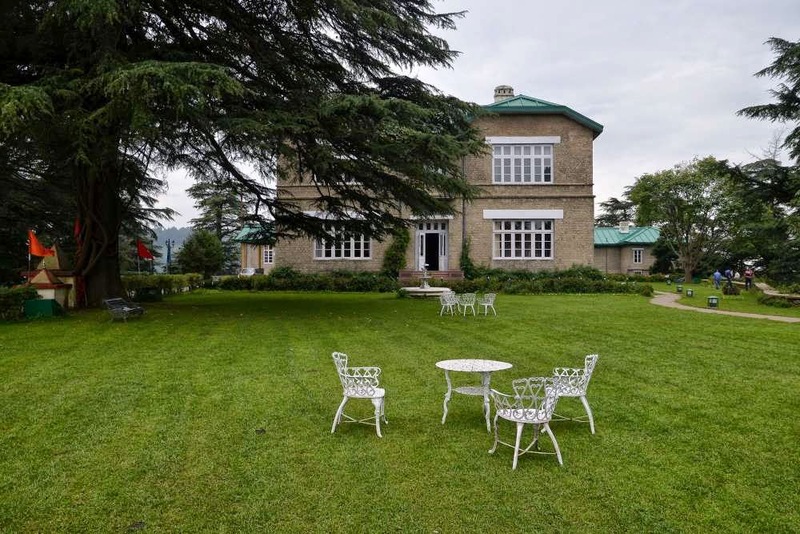 Chail is a popular picturesque hill station stationed at a close distance from Shimla. It was built as a summer retreat during British Era. It’s considered to be a hiker’s paradise, so you can find thousands of hikers visiting this hill station every year. There are many attractions in Chail. The Chail Palace was built in 1891 by the then Maharaja of Chail. This gigantic palace is spread in an approximate area of 75 acres. This palace has a truly regal setting with enchanting and spectacular views. This palace features wide range of cottages, suites and rooms with different tariffs. Today, the commoners get a chance to enjoy the luxury and comfort that was once enjoyed by Emperors of the bygone era. This palace has ornate furniture, charming cottages, picturesque garden, and log huts. It is one of the key Chail attractions, so you shouldn’t miss out visiting here. Chail wildlife sanctuary features flora and fauna in abundance. In this sanctuary, you can easily get a sight of barking deer, rhesus macaque, and wide range of birds. In some rare cases, you can even get to see Himalayan Bear & leopards. If you are a bird lover, then you would love getting chance to see some popular birds such as Golden Eagle & Grey headed flycatcher. The slopes in this sanctuary feature lush green grassland that makes gives it surrealistic appearance during monsoon season. Chail climate is generally pleasant, but in order to get a view of different wildlife, you should consider visiting during summer season.